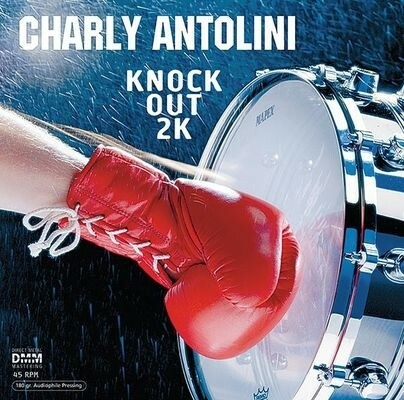 Charly Antolini: Knock Out 2K is a new, more sophisticated method for various applications (see below), which was first introduced in the market (Knock Out) in 1979. Consciously the recipe was retained (Charly Antolini, Wolfgang Schmid, Nippy Noya) in order to keep the proven level of side effects. • To test the strengths and weaknesses of the HiFi-Equipment. • Occasionally an obsession to listen to a good sound was observed.